Covenant Theological Seminary – M. Div. Joel considers himself one of the most blessed people in the world. He does not remember a day when Jesus was not his Savior and Lord. The moment he began pastoring, he knew that is what God created him to do. As a pastor both his passions for God and for people intersect. When not doing ministry, you can find Joel talking with his wife Sharon. He claims that on average they talk about 1-2 hour(s) a day. If not with his wife, he can be found playing games with their lovely daughter, Kara. Or you can find Joel trying to make his twin boys laugh! Joel has published The Disciple Maker, to which he contributed to and co-edited. He has also written “Churches in Korea: The Gift and Challenge of Success” for 9Mark’s Healthy Churches Around the World Journal. He currently serves as an editor for the youth devotional SENA and previously wrote monthly devotionals for Living Life. A few things that will always strike up a conversation with Joel are theology, coffee, and sports. 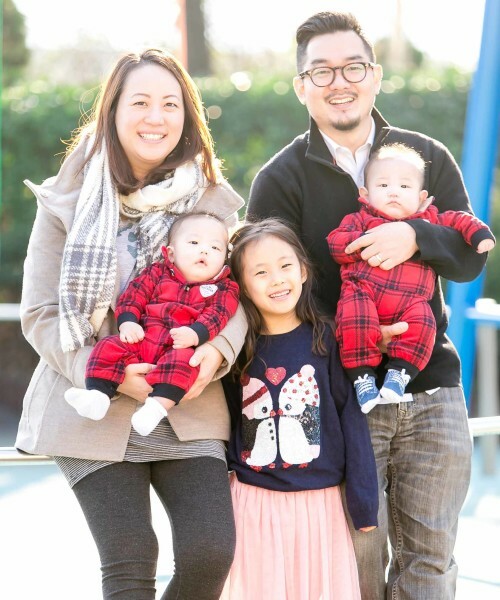 During his first four years in Korea, Joel initially saw himself simply as a pastor of an English ministry, but now, he knows that God has sent him as a missionary to strategically reach the foreigners living in Korea, as well as the next generation of Korea. Gary has been part of GCC from its birth! He has served with the Core Launch Team and in various capacities since then. After working in banking, finance, television production and business, Gary felt God calling him to missions. Gary is currently studying at Torch Trinity as a seminary student to prepare for his mission work with his lovely wife Minji. Joseph is currently a student at Torch Trinity Graduate University.  He joined GCC as a Worship Intern in April 2018 and is now serving as a resident. He has a heart for worship as a holistic life style that glorifies God through the gospel. He is passionate about leading worship, training worship leaders, and building up the worship team. He also has a vision for Business as Missions (BAM) and worship ministries. We believe in one God, Creator of all things, infinitely perfect and eternally existing in three persons—the Father, the Son, and the Holy Spirit. We believe Jesus Christ is true God and true man, having been conceived of the Holy Spirit and born of the Virgin Mary. He died on the Cross as a sacrifice for our sins, arose bodily from the dead, and ascended into Heaven. He is our High Priest and Advocate, seated at the right hand of God the Father. We believe in the ministry of the Holy Spirit is to glorify the Lord Jesus Christ by convicting and regenerating the sinner to believe. The Spirit indwells, guides, instructs, and empowers the believer for godly living and service. We believe the Scriptures, the Old and New Testaments, to be the inspired Word of God without error in the original manuscripts, the complete revelation of His will for the salvation of mankind, and the divine and final authority for all Christian faith and life. We believe man was created in the image of God but fell because of sin and is therefore totally lost, unable to save himself. And only through the regeneration by the Holy Spirit can he obtain salvation and eternal life. We believe that the shed blood of Jesus Christ and His resurrection provide the only ground for justification and salvation for all who believe, and only those who receive Jesus Christ through faith and repentance become children of God. We believe those whom God calls in His grace will express faith in Jesus Christ as their personal Lord and Savior. We believe water baptism and the Lord’s Supper are ordinances to be observed by the church during this present age. They are, however, not to be regarded as means of salvation. We believe the true Church is composed of all regenerated believers who are united together in the body of Christ, of which He is the Head. We believe in the personal and imminent coming of our Lord Jesus Christ and this hope has a vital bearing on the present personal life and service of the believer. We believe in the bodily resurrection of the dead, of the believer to everlasting blessedness and joy with the Lord; of the non-believer to judgment and everlasting conscious punishment.